This gorgeous engagement ring is dripping in diamonds. 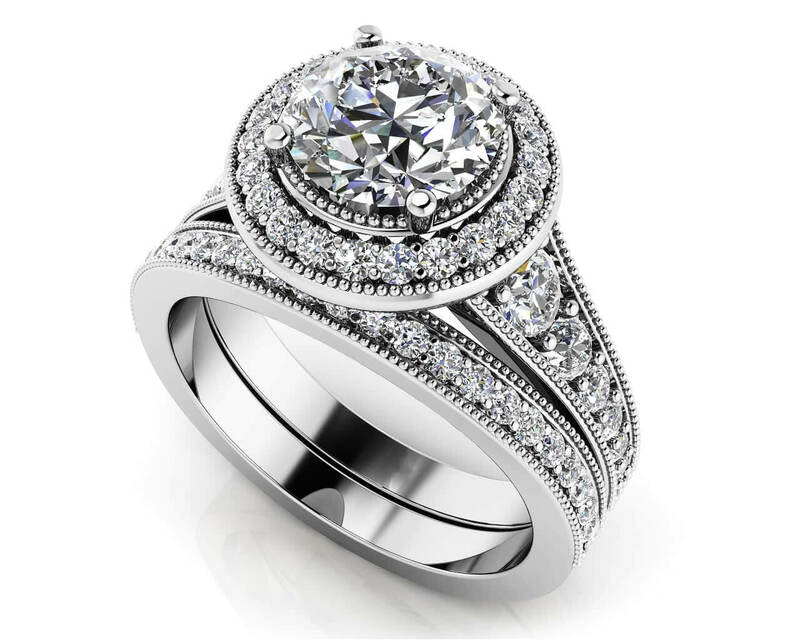 A halo of diamonds surrounds a round center stone. Additional diamonds are set along the shank half way down the band. 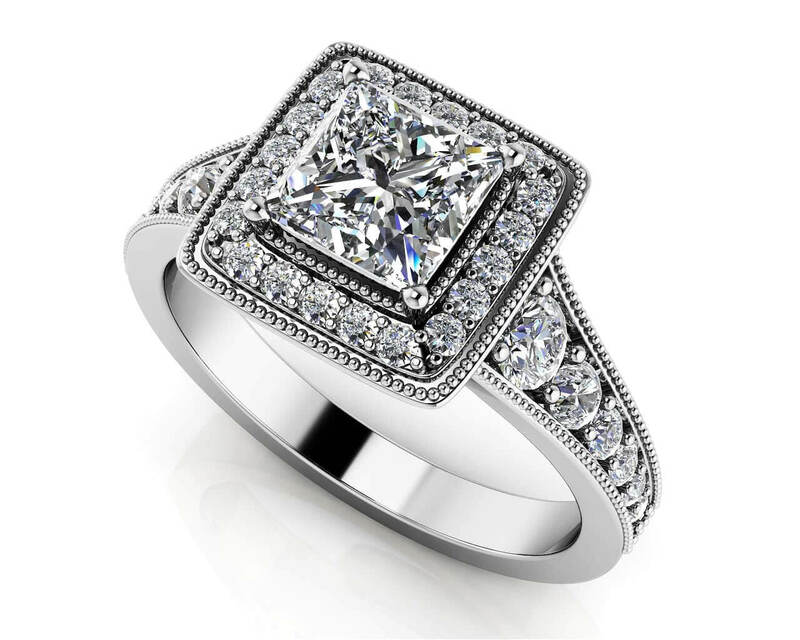 This engagement ring is vintage in essence with millgrain detailing surrounding the diamonds along the band and halo. 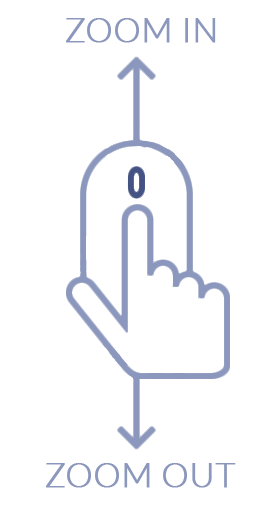 Choose from six sizes for a total number of diamonds ranging from 33 to 37 depending on the carat size. 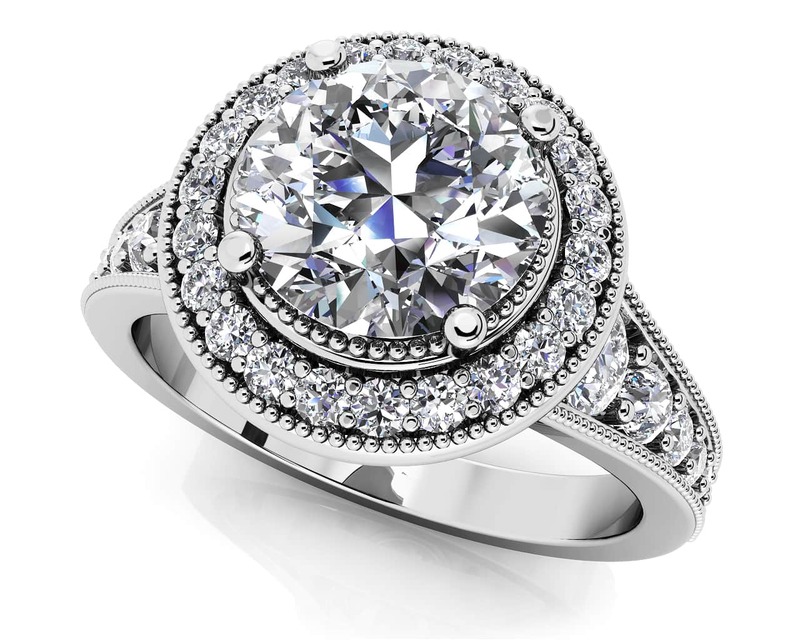 Enchant your loved one with this elegant and eye-catching round halo engagement ring. Stone Carat Weight: 22X.008 ct., 2X.010 ct., 2X.015 ct., 2X.022 ct., 2X.041 ct., 2X.115 ct.